Professor Jabade has a long history with AIT. 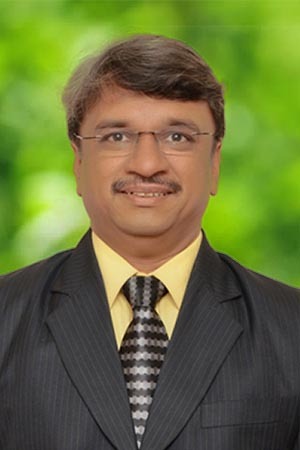 He is involved in many projects at the institute level. His association with COEN began in 2009 and has taught the IP course over several years now. He is also the author of a bestseller book titled “Nanotechnology and Intellectual Property Rights” by CRC Press.